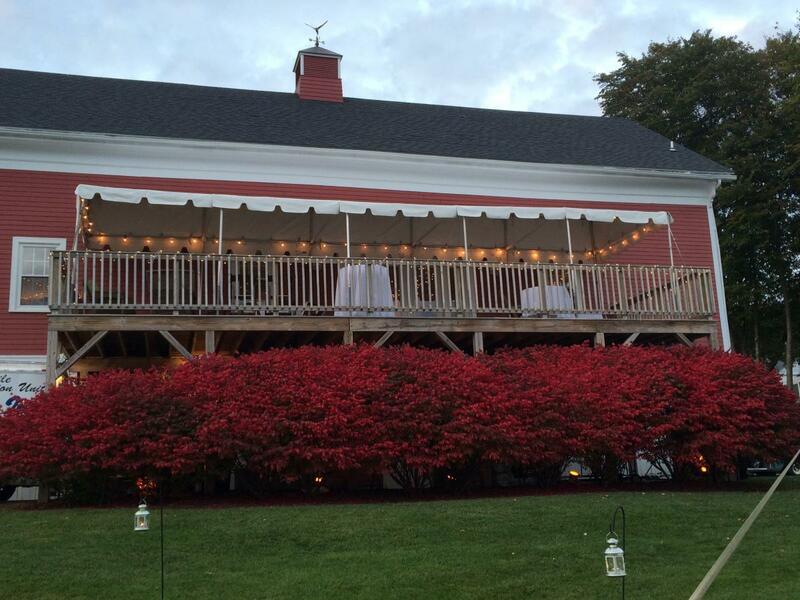 “As a Maine wedding planner, I highly recommend the Causeway Club for a destination wedding venue. 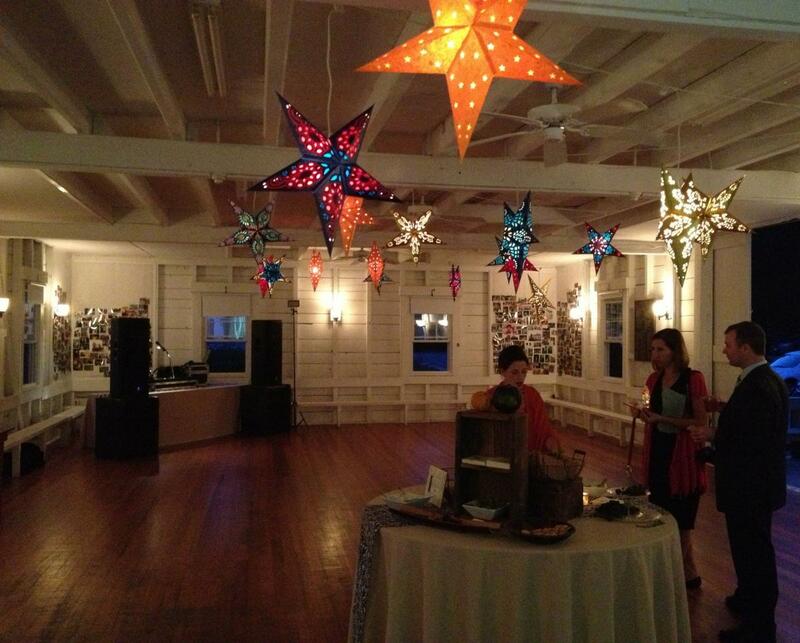 Larry and his staff are very accomodating and work hard to make every couple feel special. The beautiful grounds and buildings, and especially the stunning views, showcase the true essence of Maine. It is a gem! Katherine’s Event Planning.